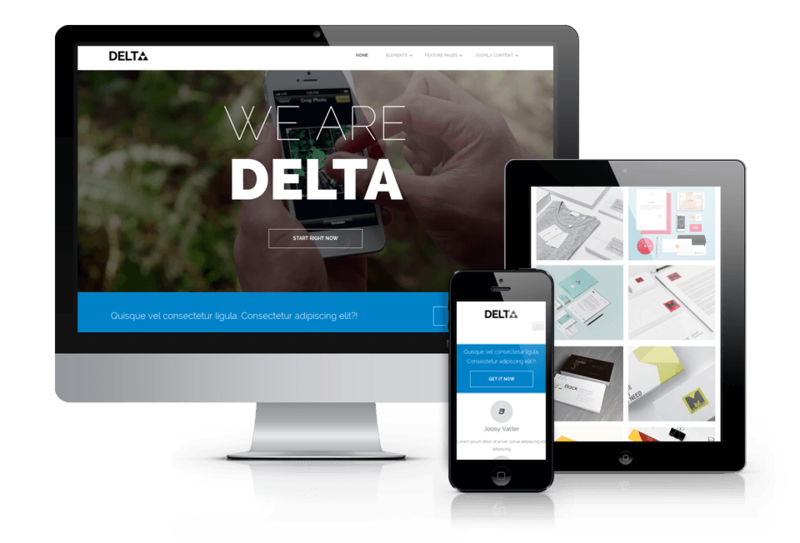 Check out the great looking and free Drupal themes from OrdaSoft team. 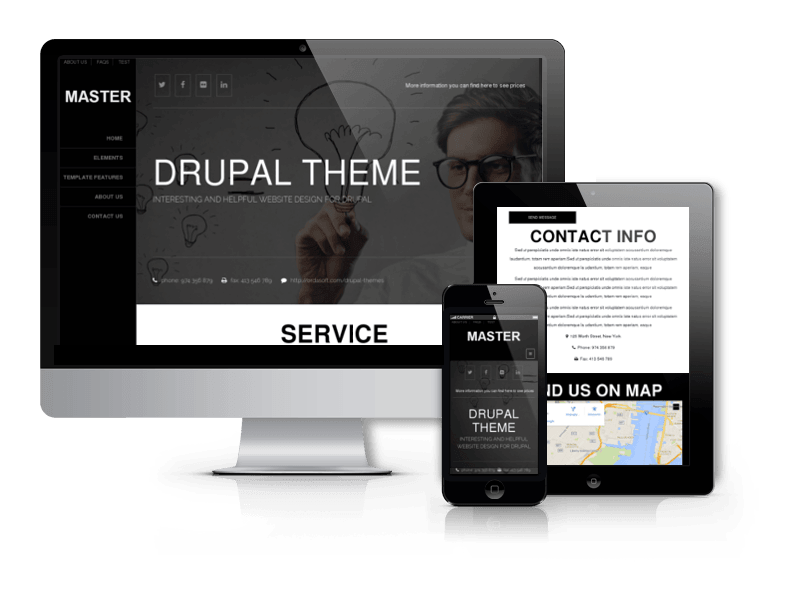 All free Drupal themes are built with attention to every detail and thoroughly tested with lots of must-have modules. 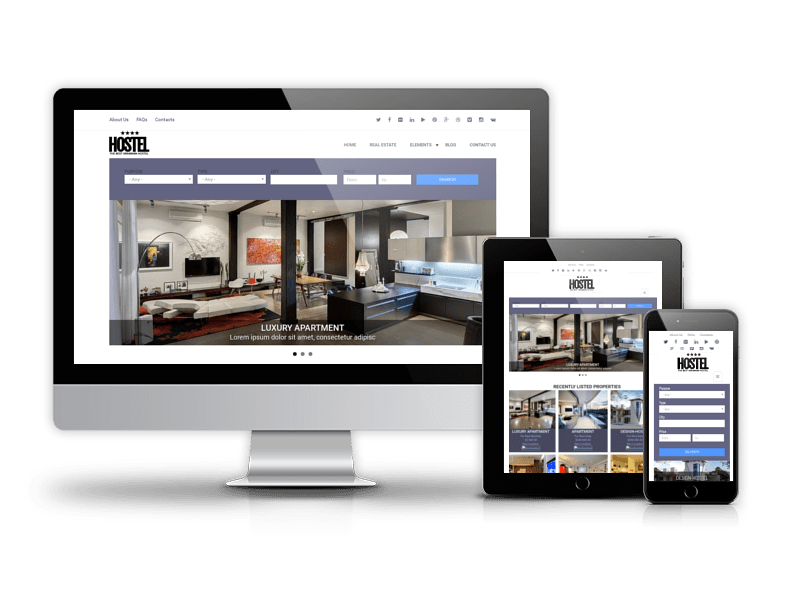 Plus all theme include installation profile (for quick start), it's extremely easy to set up ready-to-use website in several minutes. After simple step-by-step installation you will need only to replace the "dummy" content with yours and insert your images. 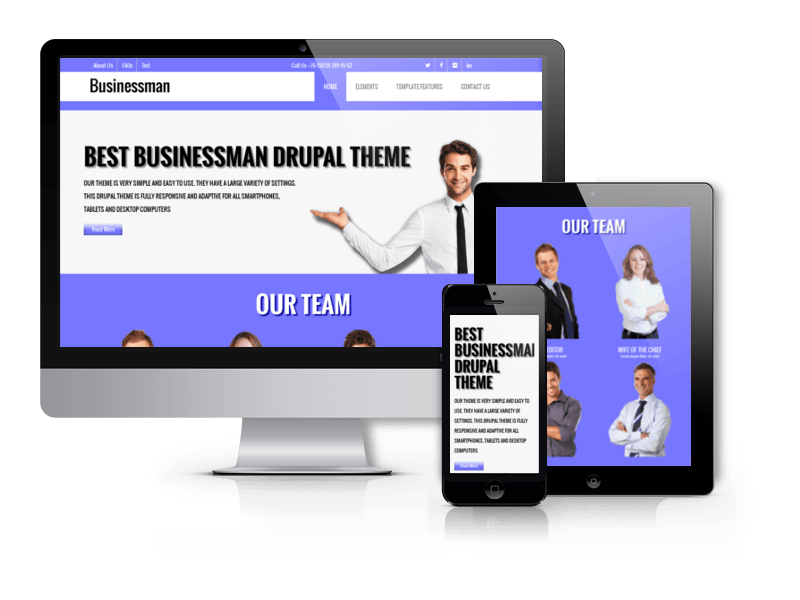 Drupal themes for free are based on Blank Drupal theme with its powerful settings and wealth of custom regions will help you to customize OrdaSoft Drupal theme to fit all your needs in the best way.